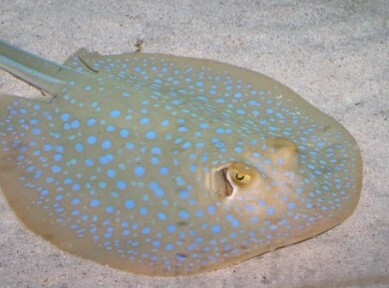 Habitat: Lives near sandy beaches, and is a bottom dwelling species. Distribution: Occurs along the entire South African coast. Bait: Best bait to use is sardine (pilchards).